Last year, Google took the risk of ditching the Nexus lineup and introduced so called ‘Made by Google’ devices named Google Pixel and Pixel XL. There is no doubt that they were successful as they feature the fastest and most fluid software experience, a superb camera, and top notch performance. Now, this year, looking at all the latest smartphone launching with unique designs and specs, we are surely hoping to see something unique from Google too. But, it seems Google is not yet ready to introduce the concept of the bezel-less display with its Pixel 2017. 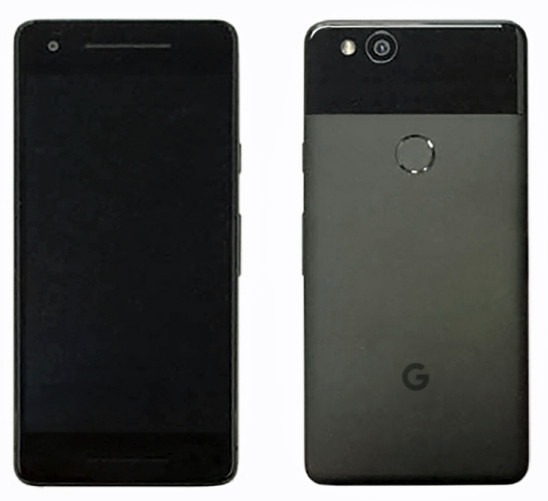 Today, a real image of the Google Pixel 2017 leaked via Evan Blass that shows the phone has no bezel-less or even an 18:9 screen at all. But, it seems Google is not yet ready to introduce the concept of the bezel-less display with its Pixel 2017. Today, a real image of the Google Pixel 2017 leaked via Evan Blass that shows the phone has no bezel-less or even an 18:9 screen at all. So, it seems only the Google Pixel 2 XL is going to be the phone from the company to feature an LG-like full vision display. This is not just because it is a device that is going to compete with the likes of phones like Galaxy Note 8, but also because LG is manufacturing the larger of the two Pixel phones of 2017. As for the smaller one, Google has again approached HTC for manufacturing it. Talking about the design, it seems Google instructed HTC to make only slight design changes like adding a front firing stereo speaker, adding the HTC 11’s Squeeze sensitive frame, etc. And guess what, with the Google Pixel 2017, the company is saying Goodbye to the 3.5mm headphone jack. Both the Google Pixel 2017 and Pixel XL 2017 have only single camera sensor on the back, so again, there is no dual camera setup thing on this year’s Pixel devices. Now, the only thing that we can expect from the Pixel 2017 is that it should be priced low as no one would like to spend an amount of $650+ for a phone with no dual cameras, no bezel-less display, and no headphone jack also. 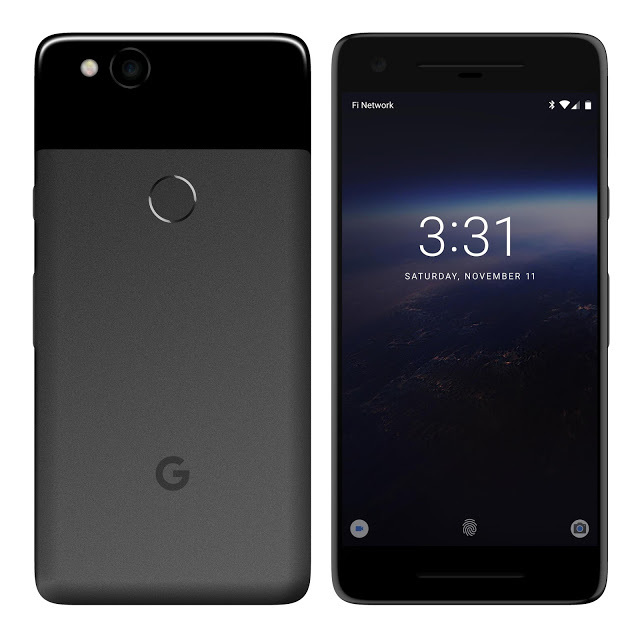 What are your views about the design of the Google Pixel 2017? Do let us know via the comments section.